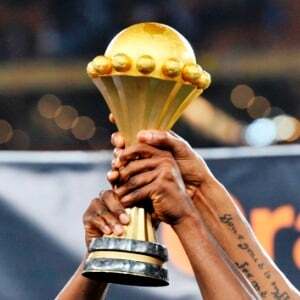 Cape Town - CAF president Issa Hayatou has announced that Gabon will host the 2017 edition for the Africa Cup of Nations on Wednesday. Gabon was elected ahead of Algeria to stage the 31st edition of the tournament in a vote by CAF's executive committee in Cairo. The central African country co-hosted the 2012 Africa Cup of Nations with neighbours Equatorial Guinea. Libya had originally been selected to host the 2017 tournament but pulled out because of the country's civil war. The 2015 tournament was held by Equatorial Guinea after Morocco was barred following its request for a postponement in view of the Ebola virus epidemic in some western African countries.